Since the beginning of civilization the human race has been cultivating land and planting crops. Tilling a soil brings vital nutrients that help crops grow quickly and strong. 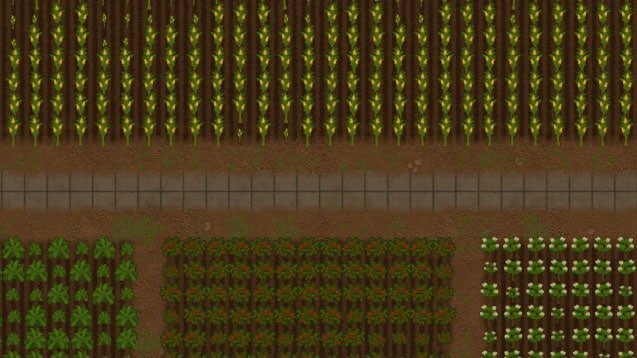 With the Tilled Soil Mod you can finally plant crops properly too. The Tilled Soil Mod adds a new flooring called tilled soil, which is a constructible version of the fertile soil found naturally spawning. The fertility of tilled soil is higher than fertile soil, and will grow potatoes in 1 day, instead of 2 days using standard soil. In addition, it adds a research for terrain rehabilitation allowing you to build dirt onto smooth stone and other natural floor types so you can build underground greenhouses. This mod is compatible with existing saves, it does not require you to start a new game. 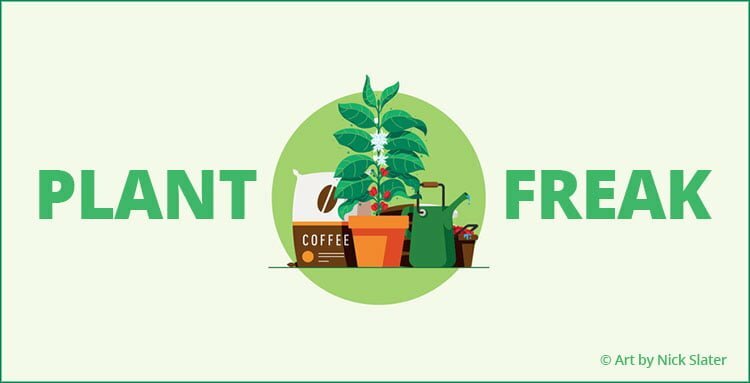 Are you a fan of gardening or plants in general? All the mods in the Plant Freak Pack will make RimWorld a plant-focused experience! Expand the possibilities of your garden even more with the Vegetable Garden Mod! The Tilled Soil Mod is really simple, it literally just adds a new type of floor. But boi our fields look pretty now. Oh and they are more efficient, of course.